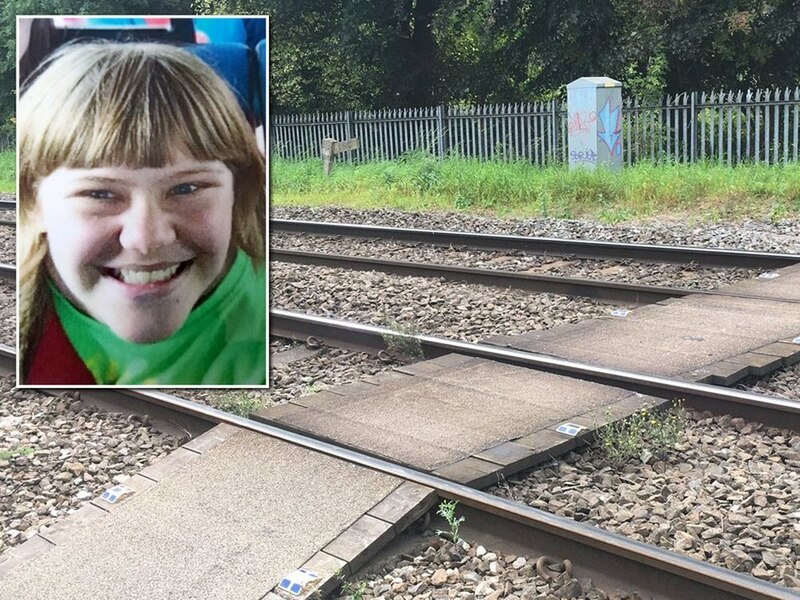 A railway crossing in the Black Country where a 14-year-old girl was killed will remain closed until October. Network Rail will keep Wallows Lane Crossing in Walsall shut as it seeks permanent closure. It marks a U-turn for the authority, which at the inquest of Sarah Athersmith, who died at the crossing, said it had ‘no significant risk’. However, an inquest raised concerns of a lack of warning given of an approaching train. Sarah Athersmith died at the crossing near Bescot Stadium on September 26 last year. The crossing has been closed since the tragedy. A Walsall Council spokesman said: “The Department for Transport has now approved an extension to the temporary closure for a further six months until October 20, 2018. A Network Rail spokesman said: “Following the tragic death that happened at Wallows Lane level crossing on 26 September, Network Rail applied for a temporary closure order of the footpath crossing. At the inquest in December, Senior Coroner Zafar Siddique said Sarah let a freight train pass, but was then hit by the London Midland train, which was coming from the opposite direction on the line. But at the hearing, Ben Parish, safety specialist at Network Rail, said that the crossing was not in the top 20 risk rankings. But Mr Siddique later wrote a report to Walsall Council, Network Rail and the Office of Rail and Road, calling for action to be taken over the crossing. He said: “During the course of the inquest the evidence revealed matters giving rise to concern. He was concerned over the lack of warnings to pedestrians and of a ‘near miss’ that happened there in 2011.